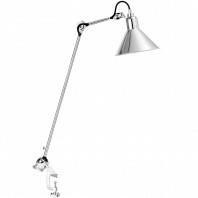 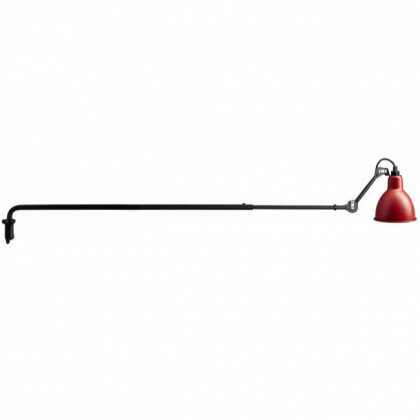 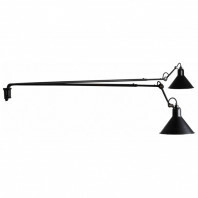 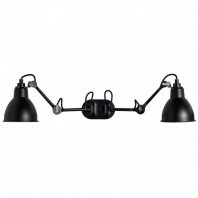 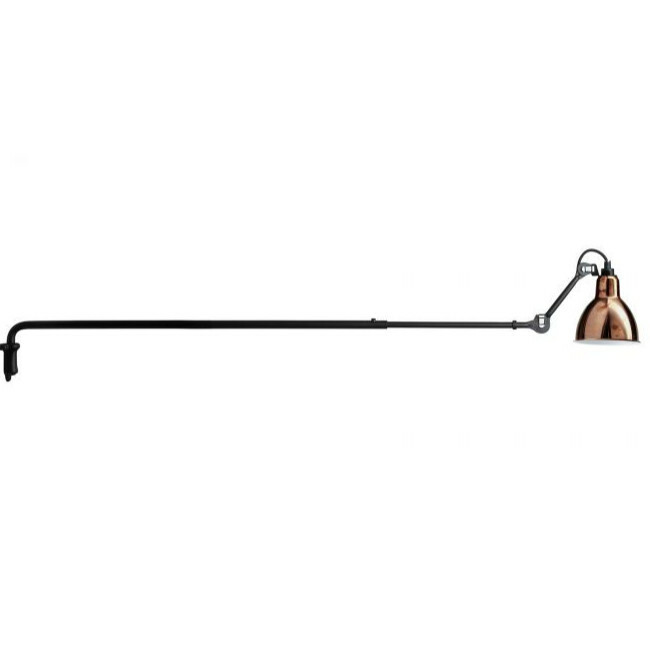 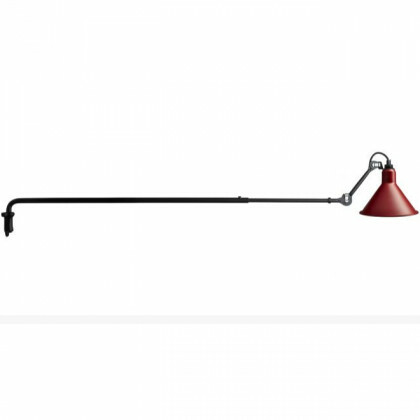 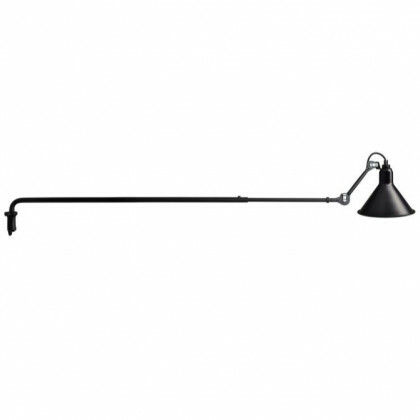 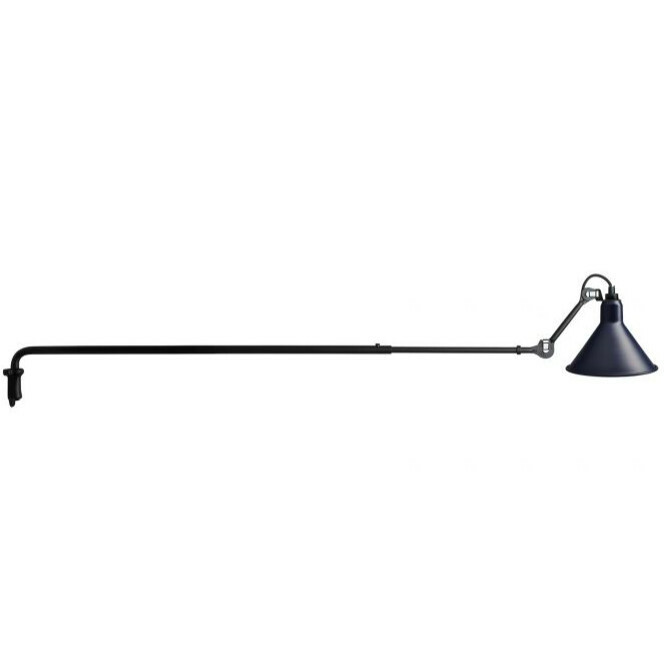 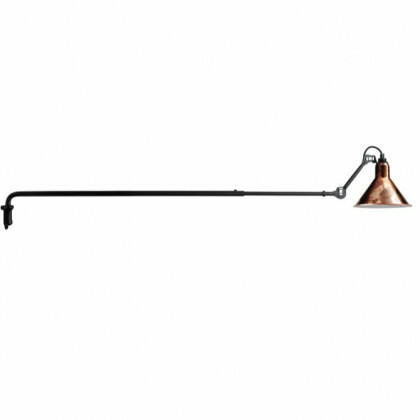 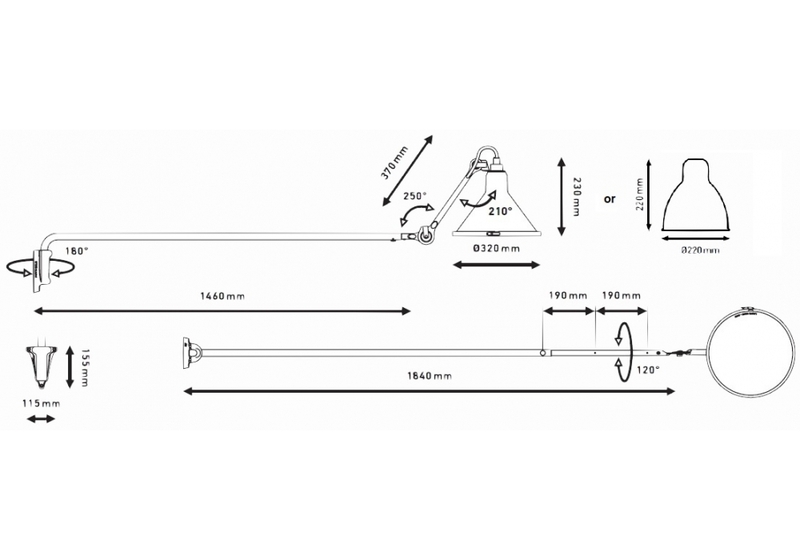 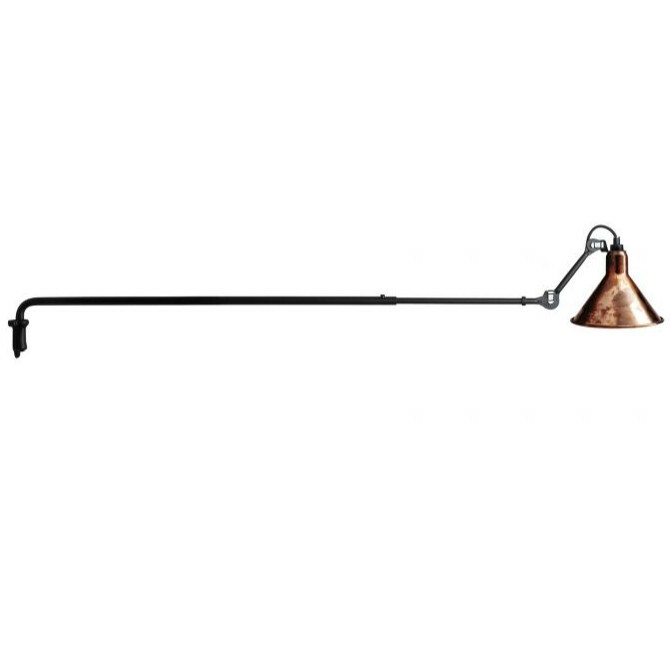 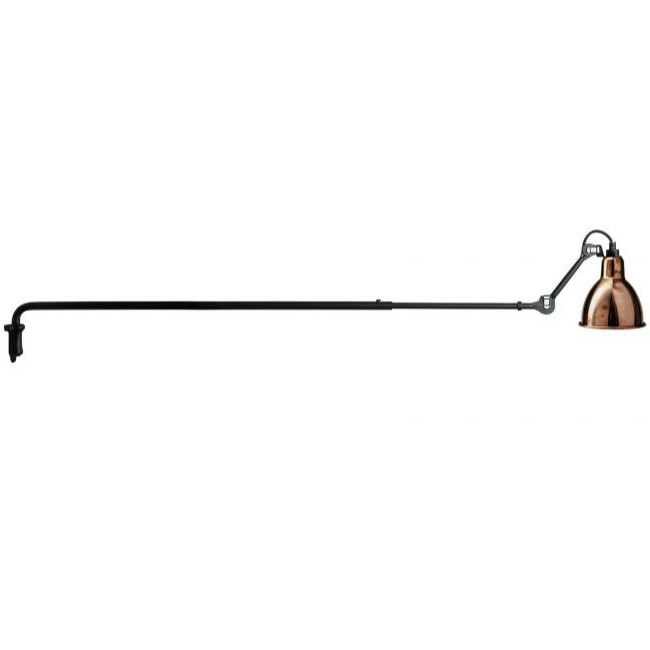 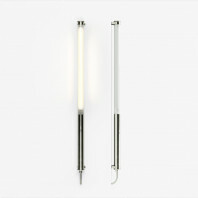 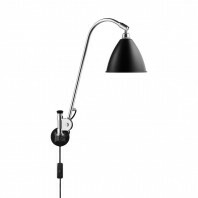 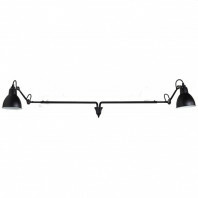 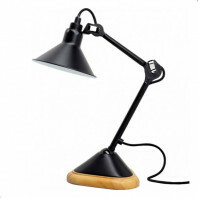 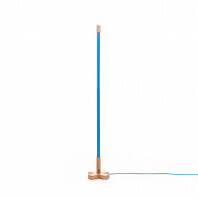 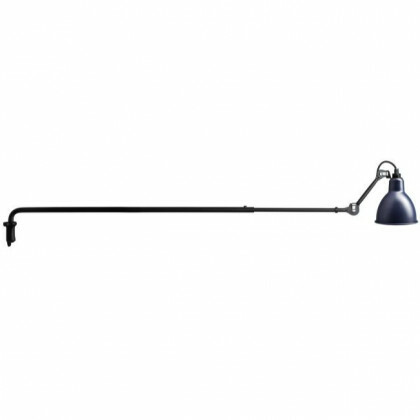 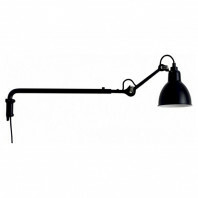 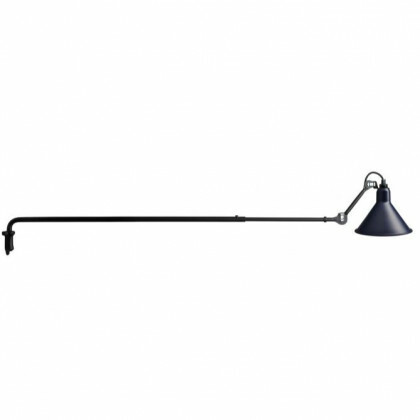 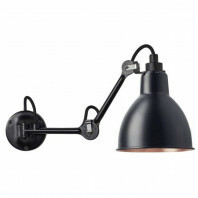 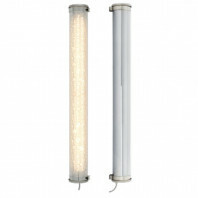 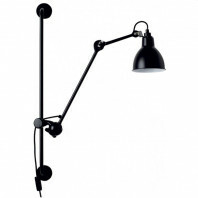 This Gras XL lamp is a larger replica of the DCW Editions model no. 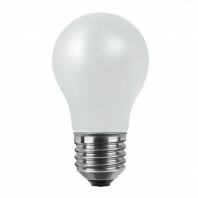 213. 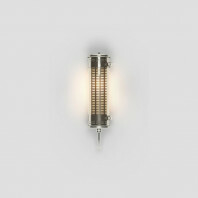 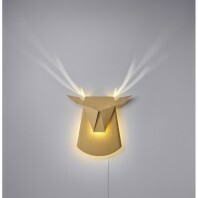 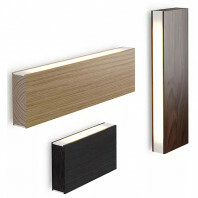 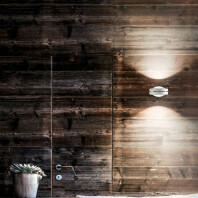 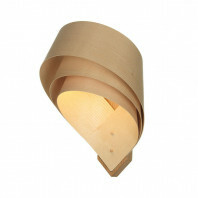 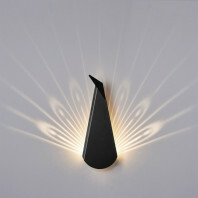 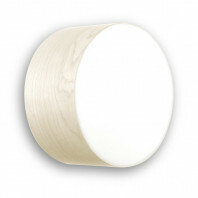 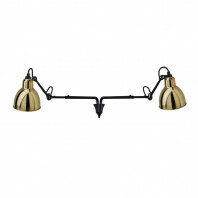 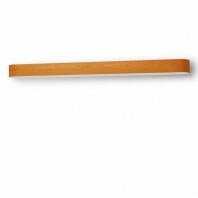 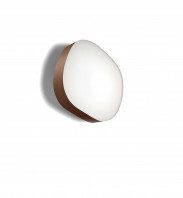 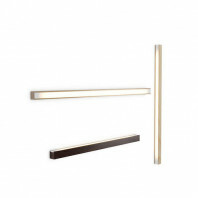 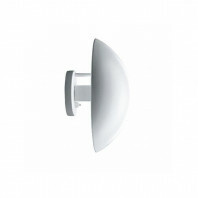 This wall light is extremely large and has been designed to provide for the nooks and crannies of a room. 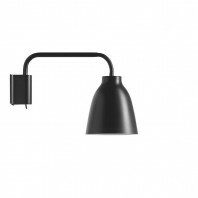 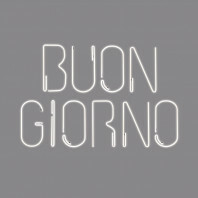 Indeed, thanks to its arm of minimum 146cm and maximum 184cm, it is perfectly suited to illuminate the middle of a table or the island of a work surface. 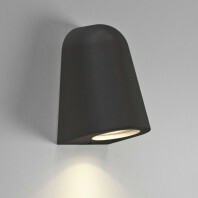 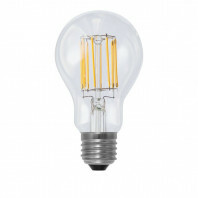 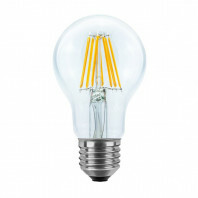 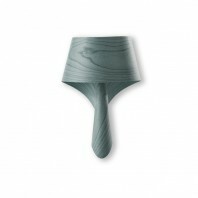 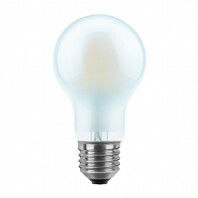 It is available with a round or conical lampshade. 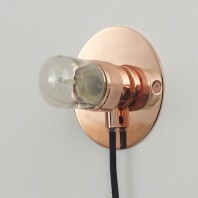 The colours are black, red, yellow, blue, raw copper and raw copper with white interior. 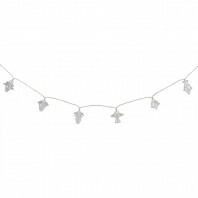 It fits perfectly into any interior, design, modern or contemporary.